Dr. John Kempton has spent his whole life around kids and lots of them! He grew up on a farm in Chandler, Arizona as the ninth of twelve children. With seven sisters and four brothers, 56 nieces and nephews, and five sons of his own, he has plenty of experience with kids of all ages. His career as a pediatric dentist is the perfect fit for him. Dr. Kempton did a lot of training to become a pediatric dentist. After living in Spain for two years as a Mormon missionary, he earned his undergraduate degree in Spanish from Arizona State University. In 2007, he received his D.D.S. from University of Iowa College of Dentistry. In 2009, he earned his Pediatric Certificate and Master's in Oral Biology from Baylor College of Dentistry and a year later, he passed the test to become a Board Certified Pediatric Dentist and a Diplomate of the American Board of Pediatric Dentistry. While at Baylor, his research regarding rare dental disease was also published. 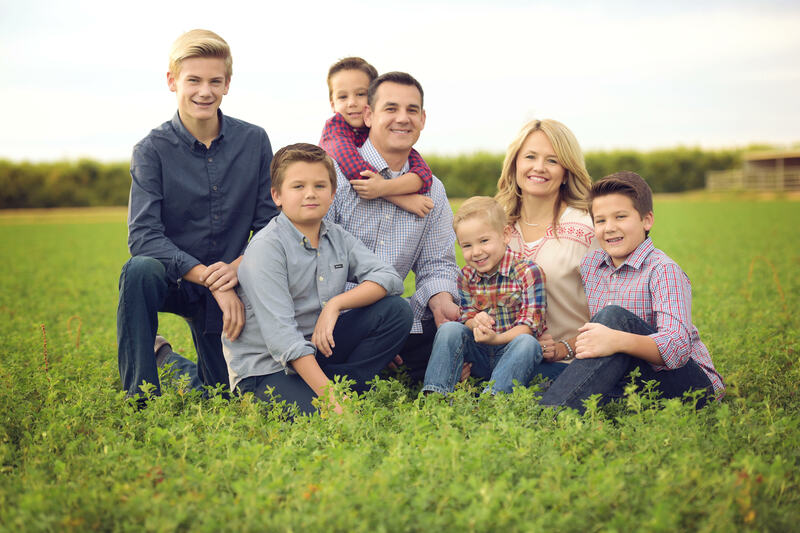 It's not hard to tell that Dr. Kempton is a family man. 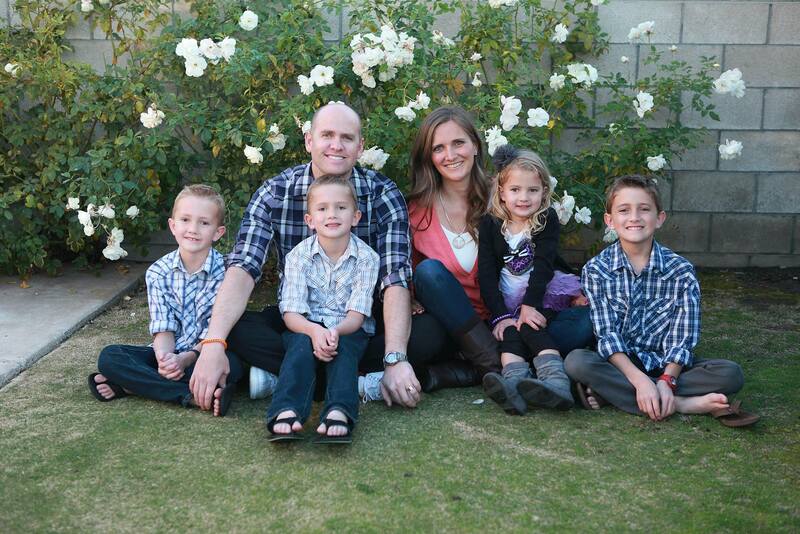 He and his wife, Jessica, have been married for 18 years and they have five active boys. After living many different places, they are happy to call Yuma their home! When Dr. Kempton is not working on teeth, he likes working on old Chevy trucks, serving in his church and community, wakeboarding, snowboarding, and riding the sand dunes. Dr. Taylor Rawson is a longtime friend of Dr. Kempton. They actually went to junior high together many, many years ago! Dr. Rawson has lived lots of places. He was born in Provo, Utah; graduated high school in Mission Viejo, California; and worked as a full-time Latter-day Saint missionary in Buenos Aires, Argentina for two years. He then graduated college from Brigham Young University and came back to Arizona to teach Biology and Human Anatomy at Chandler High School for several years. Although Dr. Rawson enjoyed teaching high school tremendously, he eventually made a major career change. He earned a Master's Degree from Arizona State University and subsequently attended dental school at University of Southern California where he eared his D.D.S. Upon finishing at USC, Dr. Rawson moved back to Arizona once again and worked as a general dentist with Adelante Healthcare for three years. His talent and passion for working with kids eventually pointed him toward further training in pediatrics. This time he took his family to Alaska where he completed a pediatric dental residency at NYU Hospital Center in Anchorage. Dr. Rawson is a wonderful addition to Children's Dental. We are lucky to have him! In addition to serving our patients, he loves spending time with his family indoors and out and enjoys cooking and eating delicious food. His passion for teaching continues, and he serves as adjunct faculty at the USC School of Dentistry and also the Arizona School of Dentistry & Oral Health. Dr. Rawson, his wife, Sara, and their four children are getting settled in Yuma, and they are excited to become a part of the community.